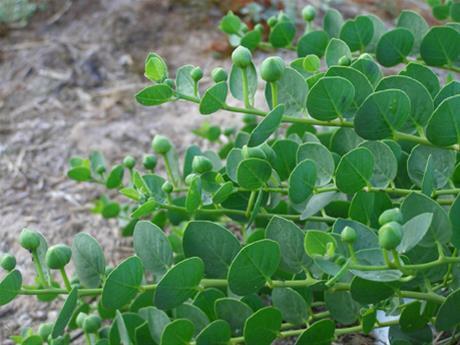 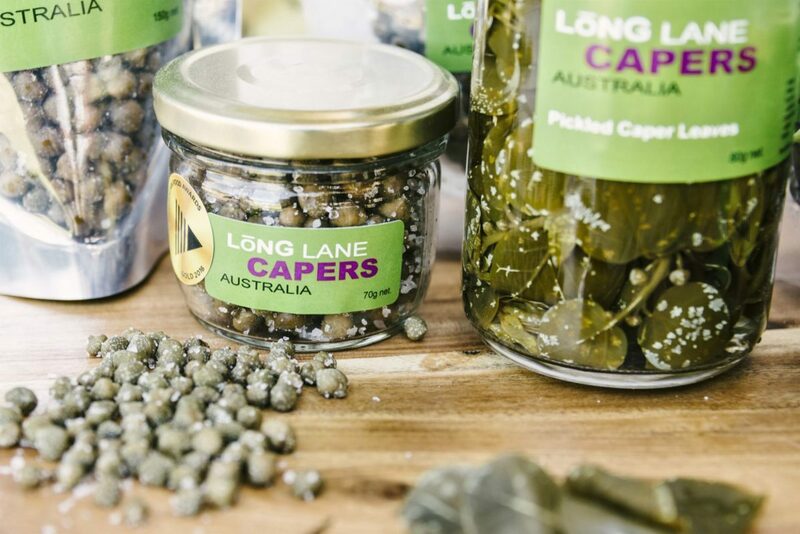 Long Lane Capers are one of a handful of caper growers in Australia. 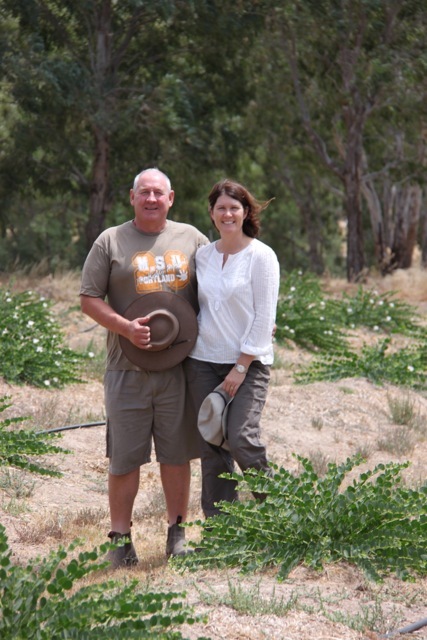 We handpick small quantities of capers, caperberries and caper leaves each season and use Murray River Sunsalt to preserve our products immediately after picking. 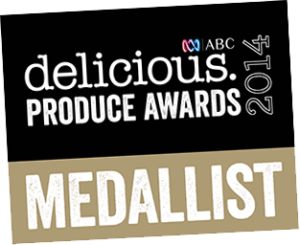 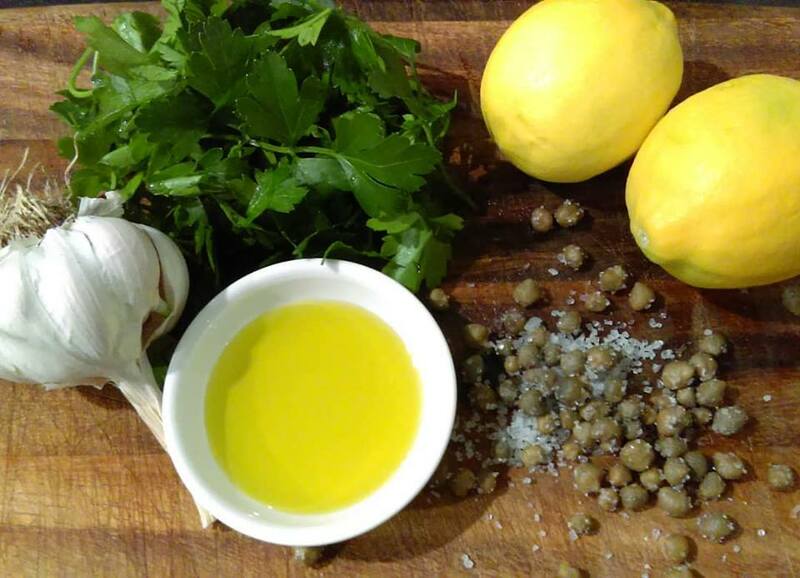 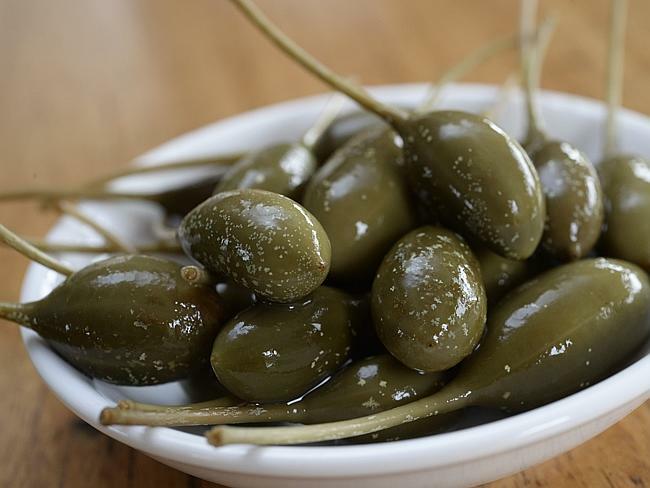 We’re committed to producing the highest quality and tastiest capers and caperberries available from our farm to your table.